One term I never thought I’d hear related to our team is “The Kardashians.” Eventually, tight end Jesse James applied the term in a postseason interview about the state of the team. I really hoped that was the only time I’d hear that but then JuJu Smith-Schuster brought it up again yesterday in an interview. “I think everyone has to stop being divas. I think we need to stop being the Kardashians and just play ball,” said Smith-Schuster. To his credit, JuJu was asked about specific players but kept the conversation about himself. I can’t tell you how much this disgusts me. 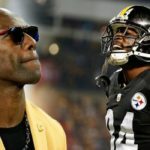 The Steelers were always the “Anti-Kardashians” and now look where we are. 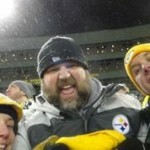 Mike Tomlin has one year to get this turned around in my opinion. 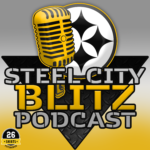 Make sure you check out the latest episode of the Steel City Blitz Steelers Podcast 118 presented by 26shirts.com/Pittsburgh. Ben and I discussed the team’s long list of free agents and Big Ben’s contract plus a whole lot more. Tweet of the Day… No words necessary. There’s still plenty of time to get your son or daughter signed up for the Ben Roethlisberger Youth Football Camp. I’ve attended it before and it’s something your child will always remember. And no I’m not being paid to say this. 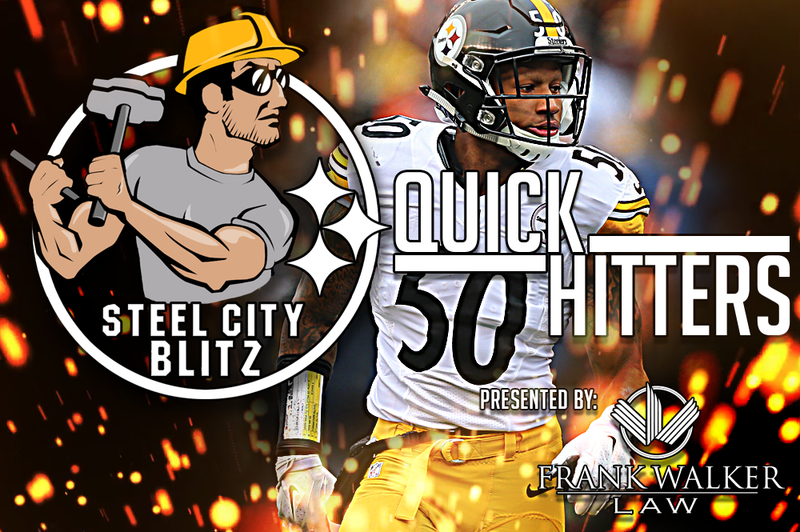 Ben and I also discussed Ryan Shazier briefly on the podcast last night and it’s something will go into more depth on later but he wants to play again. We’d love nothing more than for him to be able to do that but there’s two things that have to be addressed. Where is he exactly in his recovery and how do the Steelers handle his situation contractually? They’ve done all of the right things up to this point but eventually hard choices will have to be made. And lastly there are comments from Antonio Brown to ponder. Since the season finale he has not spoken to any members of the media but that changed only slightly yesterday when he answered a question from USA Today. “I just want to win. I just want to win,” Brown said. “Play with a team that’s going to win.” There you have it.